In this webinar, you'll learn how Berkeley Executive Coaching Institute teaches leaders at all levels to develop their leadership presence online. 'Leadership presence', often defined as an intangible set of authentic and effective interpersonal skills, is highly valued by individuals and organizations. 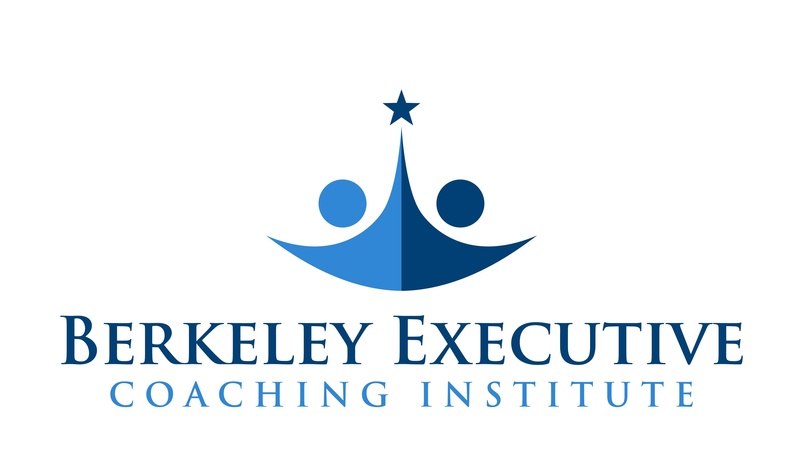 Berkeley Executive Coaching Institute has been training leaders in this area for many years, and recently was able to successfully adapt this training to an online format. Join this webinar to find out how they did so. Inspired by our common humanity, the Berkeley Executive Coaching Institute's mission is to enable all people to develop their authentic selves, live their values and make a positive impact in their organizations and the world. In the process, BECI helped Fortune 500 companies, leading business schools, government agencies and social-action groups around the world. 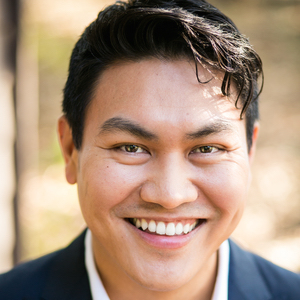 Doy Charnsupharindr is an executive coach and an instructor of MBA-level courses on developing leadership, communication, and coaching skills. He has taught at UC Berkeley's Haas School of Business, UC Davis' Graduate School of Management, and the Center for Executive Education at UC Berkeley. 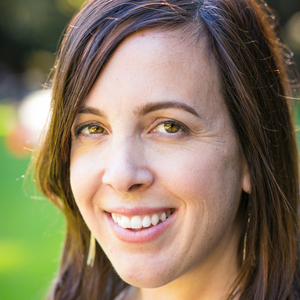 Jennifer Caleshu is a facilitator and executive coach for the Berkeley Executive Coaching Institute, where she facilitates leadership, communications and coaching programs for clients. She is also an instructor of MBA-level courses on developing leadership, communication, design thinking and innovation. Fill out the form below to access the webinar resources.